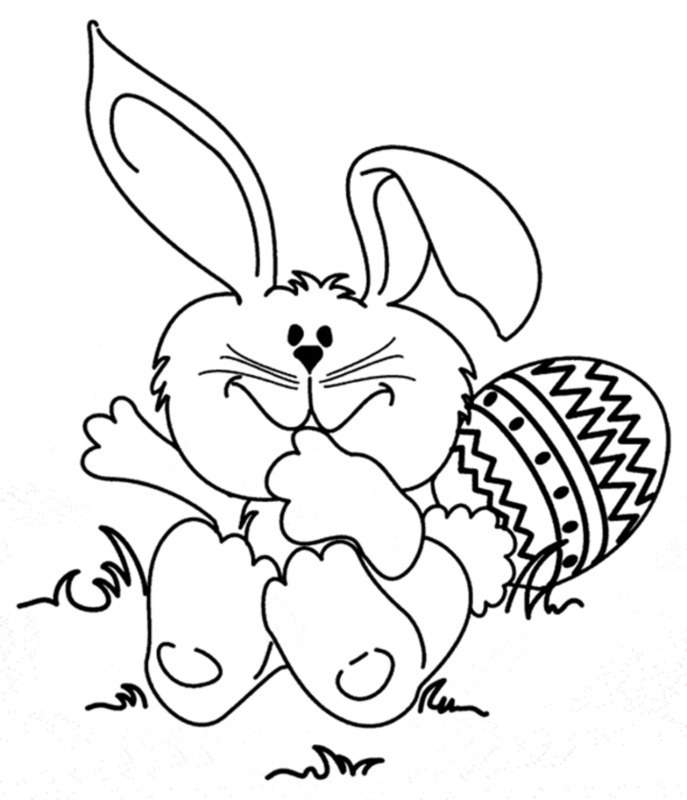 Entertain the youngest ones at home with activities that take place during Easter's celebrations, they usually enjoy coloring drawings, they not only like this kind of work but, they develop their abilities. Below you will find a selection of drawings related to Easter's celebrations, among them you can find bunnies, eggs and other designs related to this festivity. 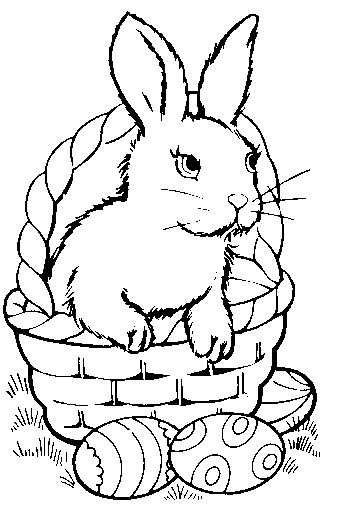 Easter's Drawing for coloring with a rabbit inside a basket with eggs. 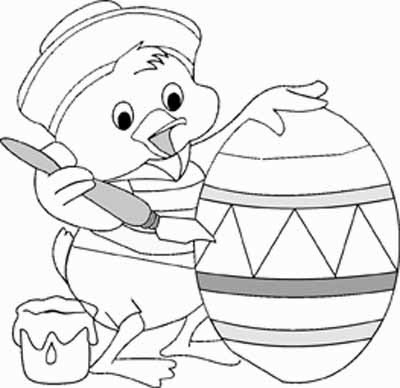 Easter's Drawing for coloring with a small duck painting an egg. 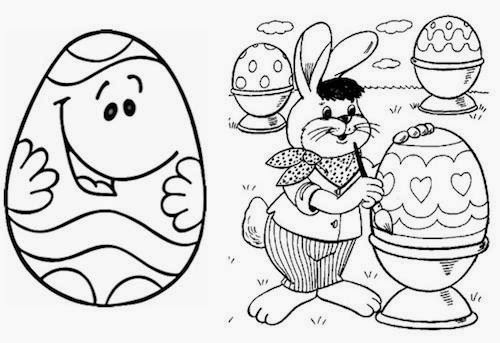 Easter's Drawing for coloring with a bunny and an egg. Easter's Drawing for coloring with a bunny drawing on an egg. 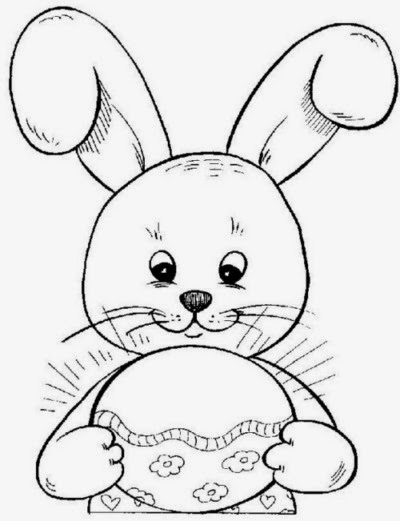 Easter's Drawing for coloring with a bunny opening an egg. 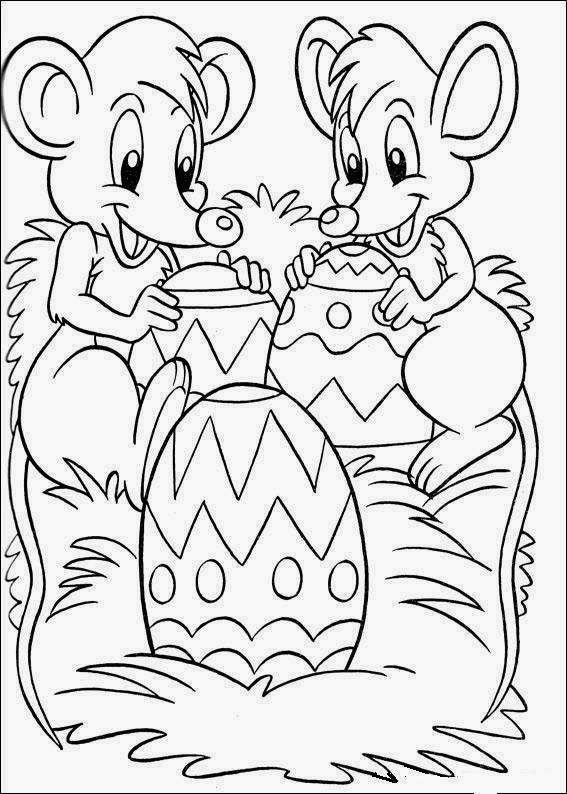 Easter's Drawing for coloring with a couple of mice and eggs. 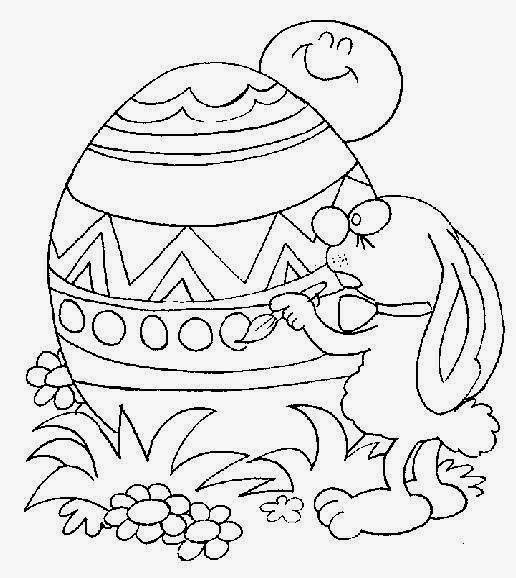 Easter's Drawing for coloring with an egg with many designs. 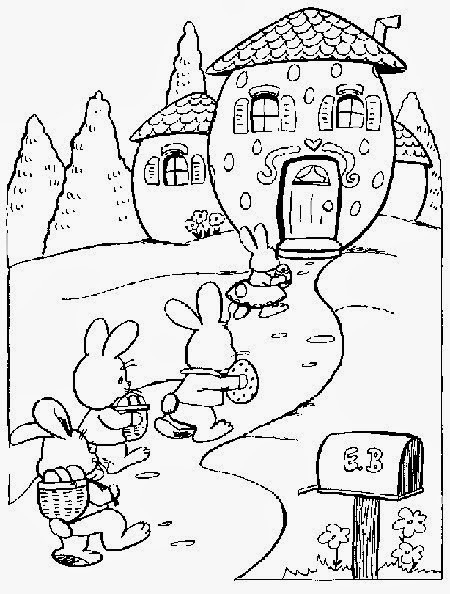 Easter's Drawing for coloring with some bunnies going home. 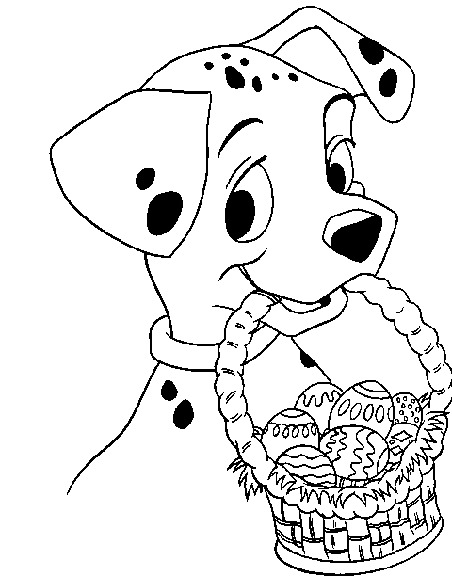 Easter's Drawing for coloring with a Dalmatian puppy holding a basket of eggs. 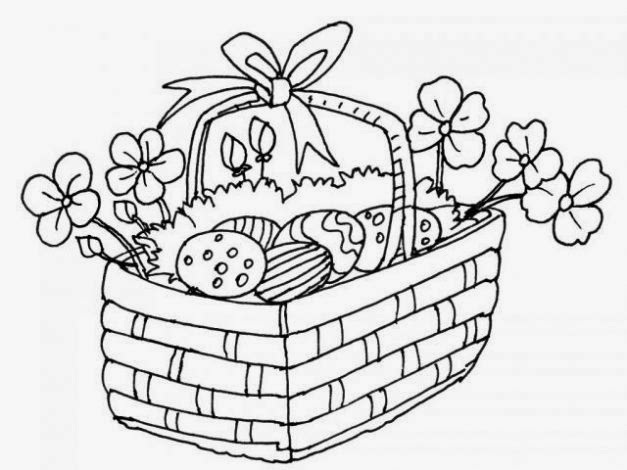 Easter's Drawing for coloring with a basket of flowers and eggs. 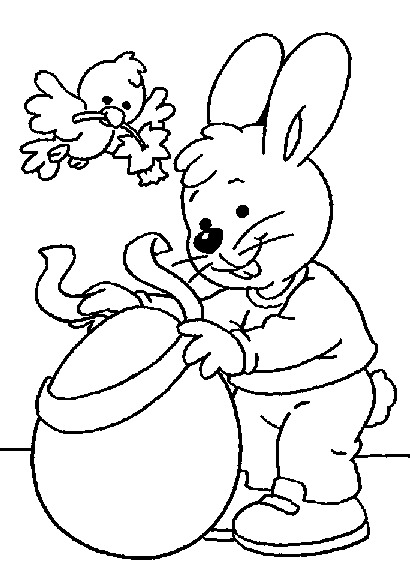 Easter's Drawing for coloring with a bunny holding an egg . 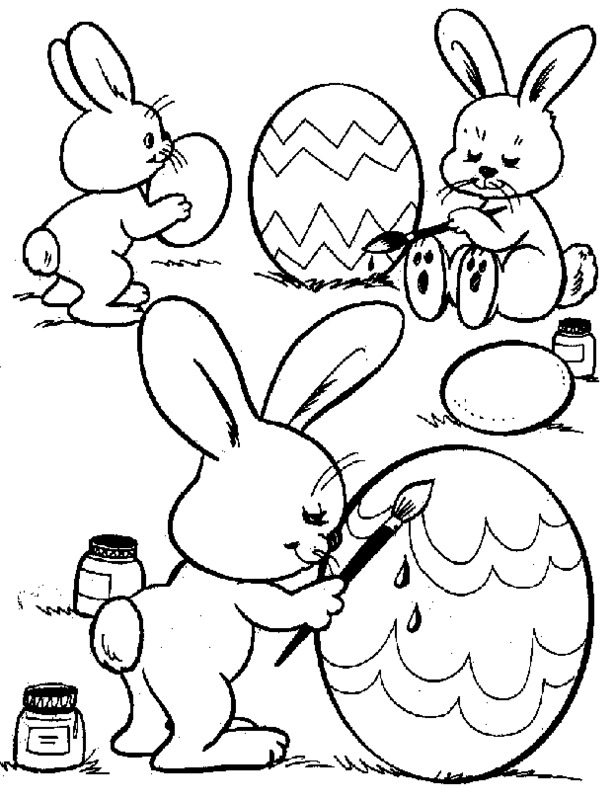 Easter's Drawing for coloring with bunnies painting eggs.